Former Kentucky star Anthony Davis has been named a finalist for the Most Valuable Player and Defensive Player of the Year Awards. 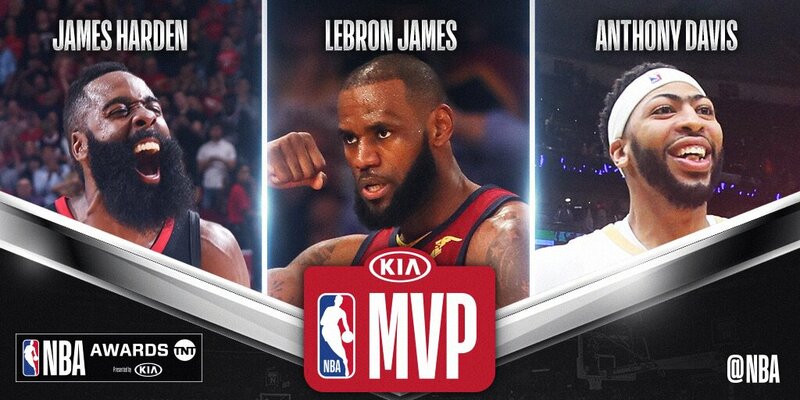 For the MVP award, he joins NBA superstars LeBron James and James Harden on the list of finalists. As for the DPOY award, Davis joins Philadelphia’s Joel Embiid and Utah’s Rudy Gobert on the list. Despite being fired by the Toronto Raptors this week, former Wildcat Dwane Casey is a finalist for the NBA Coach of the Year Award, as well. Casey joins Boston’s Brad Stevens and Utah’s Quin Snyder on the list. 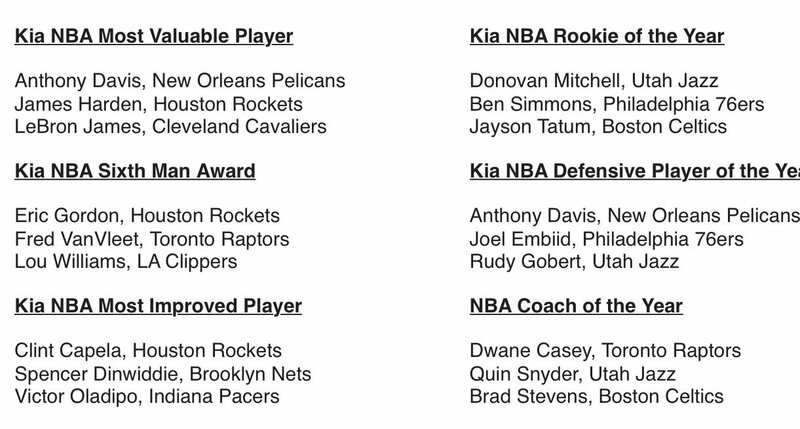 The three finalists for NBA Coach of the Year… Dwane Casey, Quin Snyder and Brad Stevens! Congratulations to both Davis and Casey for the honors! Oooooooh man. I hope Casey wins SO bad. The pelicans need to re-sign Rondo and go after Kawhi Leonard. I don’t think he wants to come to New Orleans, but he would be the perfect signing for them. They could compete for a championship with him on the roster. It’s Brad Stevens and it isn’t close. He lost two all-stars and is sitting with a 2-0 lead over the Cavs. Casey had his two stars and couldn’t win a game, it’s about post season too and Casey is awful in the post season. Every team not named the Rockets, Warriors, or Cavaliers are terrible in the post season just because of the way teams and conferences are structured. If LeBron went to the West Coast, we could very well be seeing Toronto making the Conference Finals the last few years. Boston looks pretty good…. They may not beat the Cavs but they certainly are competitive unlike the Raptors. The Raptors beat up on bad teams all year to get the one seed, every year the Raptors are played up just to be embarrassed. I’m sorry but Casey is part of the underachieving culture.